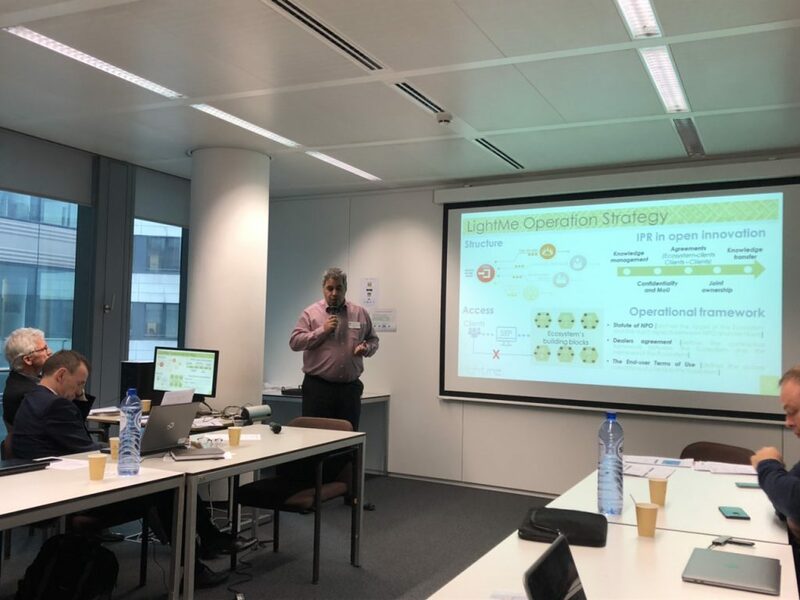 AXIA Innovation attended the “Open Innovation Test Beds – Introduction, Solutions and Networking” Workshop that took place in Brussels, on the 2nd April 2019. 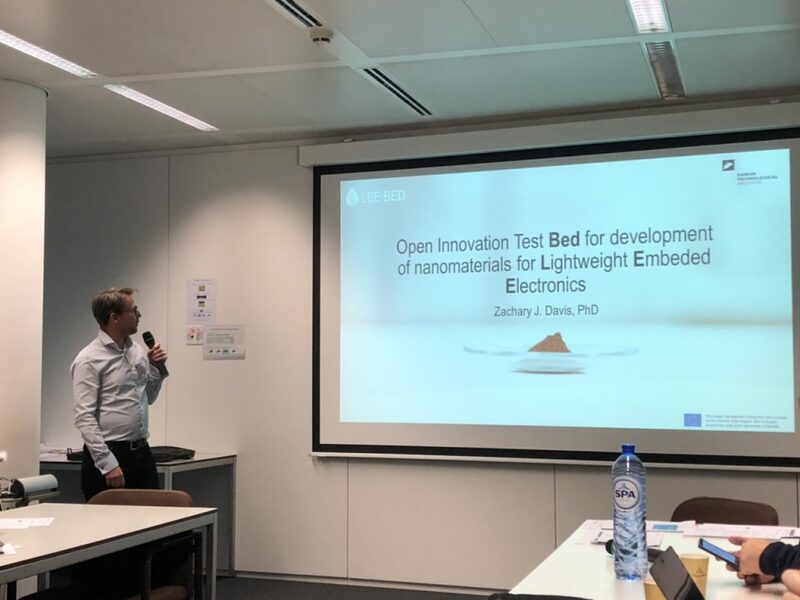 AXIA participates in three out of four OITBs funded under the topic DT-NMBP-01-2018: Open Innovation Test Beds for Lightweight, nano-enabled multifunctional composite materials and components (namely LightMe, LightCoce and LEE-BED). The OITBs will provide European-added value by offering upscaling services, including EU regulatory compliance checks, to users independently of their geographical location. 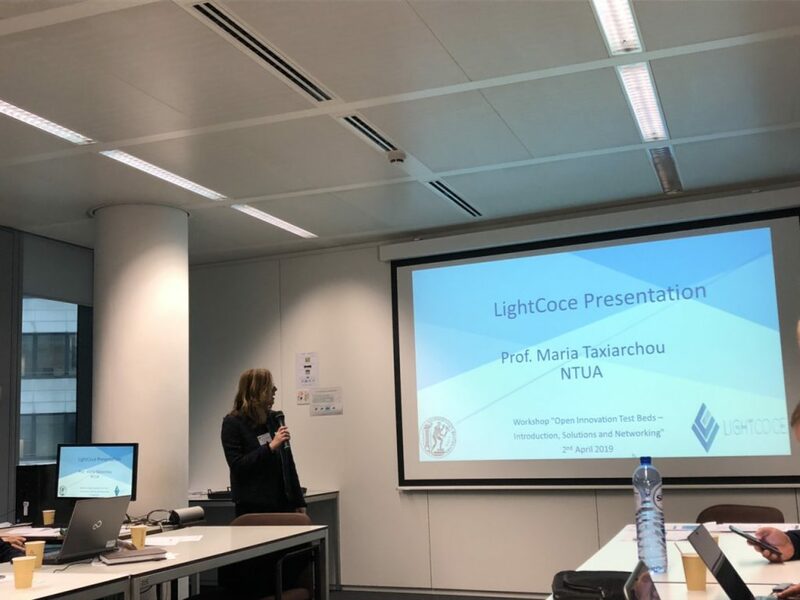 This first workshop therefore focused on bringing together representatives from all OITBs funded thus far so that they may begin to share approaches, exchange best practices and provide feedback as they proceed in establishing these services. After providing an overview of their test bed, participants discussed their ideas on: 1. Achieving sustainable test bed operations; 2. Upscaling provisions including technical and regulatory compliance services; 3. Client engagement strategies; and 4. Finding ways of sharing best practices and problem solving. A feedback session followed allowing the OITB representatives to discuss amongst themselves on any needed follow up and suggest future activities.